Many of the clinical symptoms that cause patients to visit our office result from changes in tissue structure or altered mechanics. In fact, a wide range of diseases included within virtually all fields of medicine and surgery share a common feature: their etiology and clinical presentation result from abnormal cell and tissue responses to mechanical stress. Yet, little is known about the process of how cells sense mechanical signals and convert them into a biochemical response. Our work has demonstrated that cells, tissues, muscles and organs sense mechanical stresses through changes in the balance of forces that are transmitted across transmembrane receptors that link the ECM to the cytoskeleton. 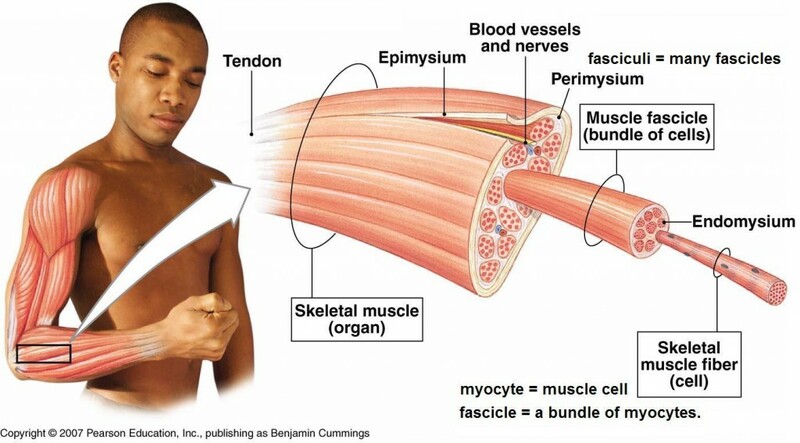 The application of physical medicine techniques mediate changes from the cellular level to the tissue level and thereby restore normal tissue mechanical function. This provides reduced stress on soft and hard tissues, improving neuro-mechanical signaling to the brain.